I think we chronologically gifted citizens have so many "never forgets" packed away in our once agile brains that the "retrieval"mechanism gets clogged, and slows down. However, as I get older, I think my mind is just as good as ever; in fact even better, but it's become more selective; concentrating on important matters, significant, and wonderful events and memories; shoving aside the mundane and less interesting matters of the everyday aside. I can always re-schedule the 2 doctors appointments I missed last week. Nineteen forties and hearing Mr. Outside, Glen Davis (number 41) and Mr. Inside, Doc Blanchard (number 35) rip through their opponents defenses to go undefeated for 5 consecutive years! I would even "see" the touchdown twins fabulous runs the following week in the movie theatre's "Movietone News" shown prior to the main picture show. 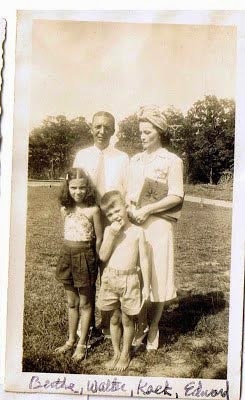 "Felix Anthony Blanchard, Jr. was born on December 11, 1924, to Dr. Felix Anthony Blanchard, Sr. and his wife Mary. The younger Blanchard got his nickname “Little Doc” because he went on house calls with his father in Bishopville, South Carolina where he spent his childhood years. 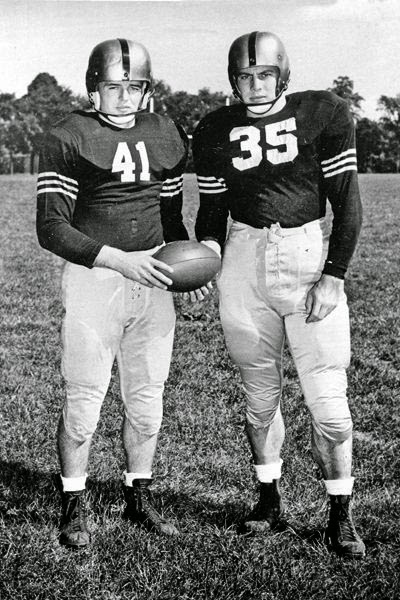 Doc played for Army and Earl “Red” Blaik from 1944-46 and what he accomplished on the gridiron is nothing short of phenomenal. He was a consensus three-time first team All-American that helped lead Army to a three-year record of 27-0-1 and three consecutive national championships. During that time span, Army averaged 56 points per game while holding opponents to an NCAA record average 3.9 points per game. Doc was a massive football player for his time. He stood 6’1” and weighed 210-pounds which was bigger than just about any lineman of the day. Yet, he could run faster than anyone else on the field and possessed the brute strength of a bull ox. He played the same position as his father which was fullback. And, he dazzled crowds everywhere with his football exploits. Blanchard began his college career at Bay St. Louis, Mississippi, to attend Saint Stanislaus College located in Bay St. Louis, Mississippi, which is where Felix Sr. attended and graduated. After leading that small school to their first Bowl game, he switched to the University of North Carolina, which was close to his home, and more importantly the team was coached by his mother's first cousin Jim Tatum. In those days freshmen were not allowed to play on the varsity team so he spent just one year at UNC (1942-43). In the spring of 1943, Blanchard felt the urge to become a part of the United States Army as the country’s involvement in World War II was strengthening. He volunteered, although some say he was drafted, and was trained as a tail gunner in the Army Air Corps which would later become the United States Air Force. 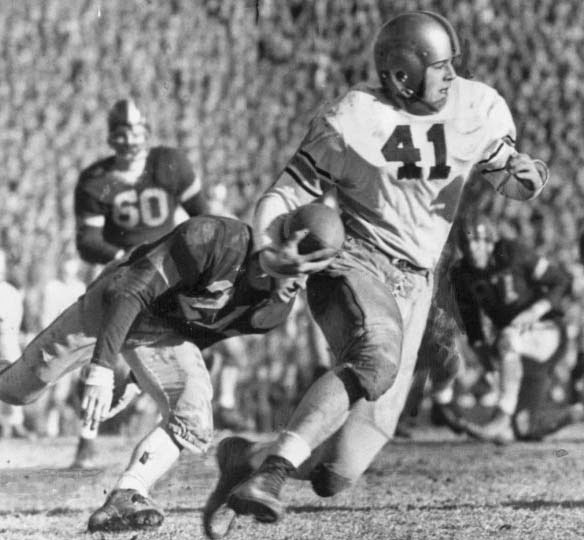 While he bounced from location to location with the Army, his prowess in football remained at the forefront of his career. He was offered the chance to enter the United States Military Academy at West Point. He studied for the entrance exam and was accepted. Doc entered West Point in the summer of 1944." school. He averaged over 8 yards per carry over his career and an amazing 11 and a half yards per carry in 1945...both records which still stand. 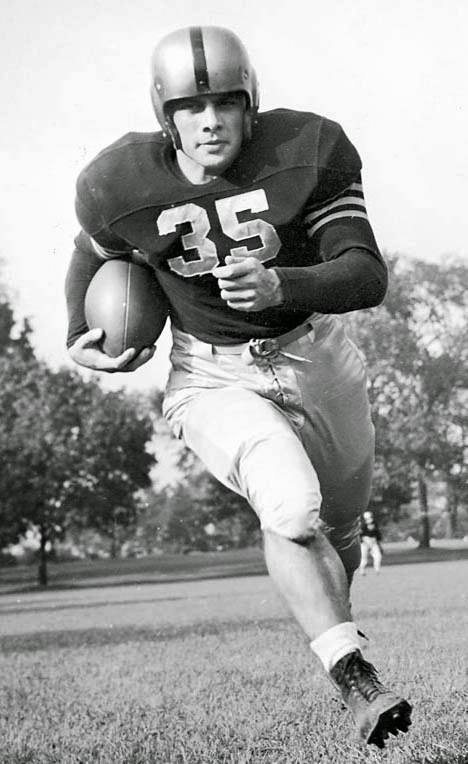 He led the nation in 1944 with 120 points, he scored 59 touchdowns in his career, His single season mark of 20 touchdowns stood as a record for 10 years. "Anybody who ever saw Davis carry the football must realize there could not have been a greater, more dangerous running back in the history of the game," Blaik said. "He was emphatically the greatest halfback I ever knew. He was not so much a dodger and side stepper as a blazing runner who had a fourth, even fifth gear in reserve, could change direction at top speed, and fly away from tacklers as if jet-propelled." 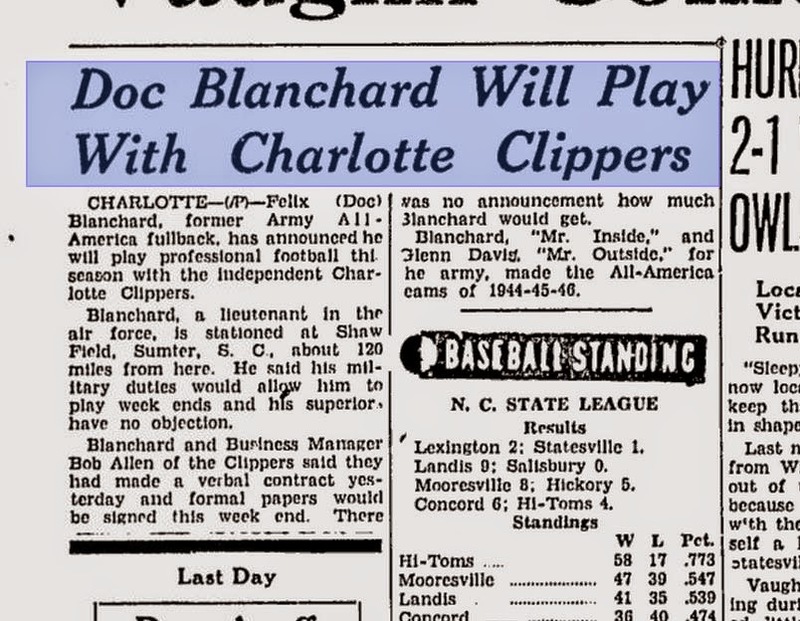 Imagine my youthful excitement when I read in the Charlotte Observer that Doc Blanchard would be coming to Charlotte to play for our very own professional Dixie League Charlotte Clippers! My hero himself!.....the man about whom Notre Dame coach Ed McKeever once said, "I've just seen Superman in the flesh. He wears number 35 and goes by the name of Blanchard." It was almost too good to be true! He wanted to, but he was still officially in the U.S. Army, and......someone higher up said "no." I'm not sure of the details....but like I said, I only store good and happy memories in my mental ceder chest. 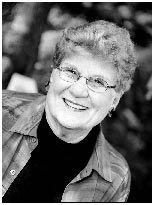 We were saddened to learn that Warren Sparrow's sister Beverly Jeanne passed away April 18th. She graduated from Central in 1959. Photography was her hobby as well as her profession,working for many years at Brumfield Studios specializing in weddings and high school yearbooks. 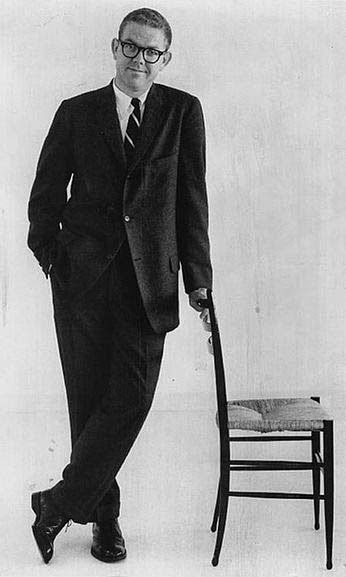 Comic genius Stan Freberg recently passed away. 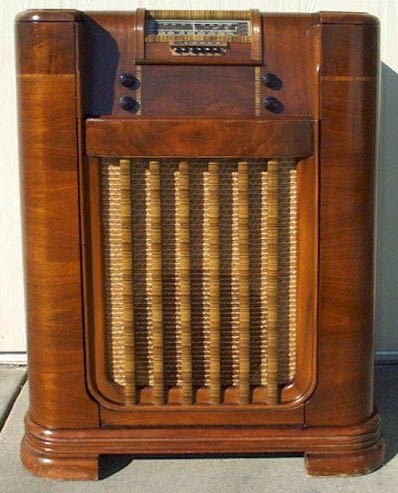 His multi-faceted career included Radio, Records, and Movies. But his most successful venture was advertising. He was the man who introduced humor to commercials. I'm not sure if he ever tried selling ice to Eskimos, but he was very successful selling prunes. Freberg figured that one selling point was the fact that Sunsweet had already removed their pits. His ad proclaimed that another improvement was on the way: "Today the pits, Tomorrow the wrinkles!" You probably remember his 1951 soap opera parody "John and Marsha" in which the two actors only utter each others first names...each time feverishly emoting. Yes, that was Freberg. And the 1953 take off on Dragnet, titled, "St. George and the Dragonet." However, none of his "failures" were mentioned. He didn't have many, but one was pretty spectacular; his campaign for Pacific Airlines. Freeberg convinced the airline CEO that a lighthearted spoof of the public's fear of flying would be just the thing to convince people to "Fly Pacific Airlines." of flying. Deep down inside, every time that big plane lifts off that runway, you wonder if this is it, right? You want to know something, fella? So does the pilot, deep down inside." Flight attendants passed out "survival kits," which consisted of a lucky rabbit's foot and a security blanket. At the end of each flight, the attendant would get on the PA system and say, "We made it! How about that!" Freberg had plans to paint the planes like trains, and play train noises over the loudspeakers, but he and the CEO of the company were fired before that could happen. Shortly after that the airline went out of business and sold out to Air West. 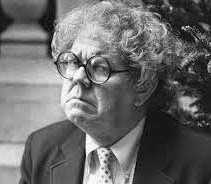 Freberg passed away in Santa Monica, California at age 88. Ars Gratia Pecuniae, Latin meaning "Art for money's sake." I was sad to learn that Marion Justice, one of the finest quarterbacks in the history of Charlotte high school football recently passed away. Unfortunately, (for us) he led the Harding High Rams in 1953 to victory over their arch rivals....US! I never knew Marion very well, but the few times I met him I was impressed. He sure was impressive on the football field! CHARLOTTE F. MARION JUSTICE SR., AGE 78, WENT HOME to be with the Lord Jesus Christ on April 14, 2015 at 7:24 a.m. Marion was born on April 13, 1936 in Charlotte, NC. Marion spent most of his life in Greensboro, NC, where he owned and operated Justice Insurance Agency. Marion attended Harding High School in Charlotte, NC where he played football at the Quarterback position. 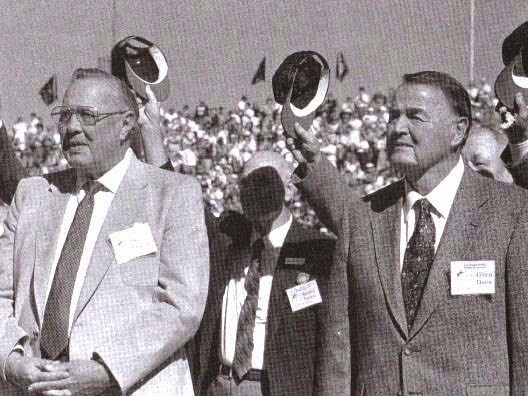 During his three years Harding won 39 straight games without losing. Marion was voted to be on the High School All American Football game. Marion attended Duke University and played Quarterback as a freshman and he set passing completions record in the ACC.He is survived by Harold Lee Justice and Jack Justice (Brothers); Betty Nicholson (Sister); Chris and Jeff Justice (Sons); and Ashlee Justice (daughter). 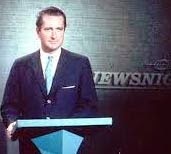 He is preceded in death by Mabel Justice (Mother) and Harold Lee Justice Sr. (Father); Jill Justice (Daughter); Francis Chip Justice (Son). Services will be held on Saturday, April 25, 2015 at Twelve O'clock Noon at Central Church of God, 5301 Sardis Road, Charlotte, NC with Graveside Service to follow in Sharon Memorial Park. Visitation with the family will begin one hour prior to service at the church. McEwen Funeral Service at Sharon Memorial Park is honored to serve the family of Mr. F. Marion Justice Sr.
Jerry Gaudet reports that Diana Carpenter White is scheduled for right shoulder joint replacement surgery in the morning. Finally after almost 80 years of near constant, obsessive and untiring observation and research, I can now announce my final, indisputable conclusion about Southern Women. Specifically, as to WHY they are the most beautiful of their species on the planet! The "tip off" came to me from a most unlikely source; a book about the life of Frank Sinatra by a man named George Jacobs, who was Sinatra's valet for more than 20 years. The key paragraph involved the woman who many consider the most beautiful woman Hollywood ever discovered. 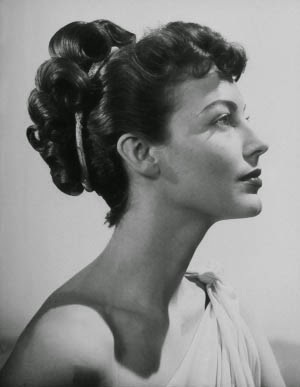 "Ava Gardner was the most beautiful woman I ever saw, much less met. I picked her up at the airport, and she could stop planes, not just traffic. There was no movie star nonsense with her, no entourage, no fawning press agents in tow. She was pushing her own bags on a cart, trying to be low in dark glasses and a ratty raincoat. But once I had her in the Cadillac and she took off the coat and the shades, I could barely see straight. The first thing to hit me were those cats' eyes of hers,, green with flecks of gold and hypnotic as hell. 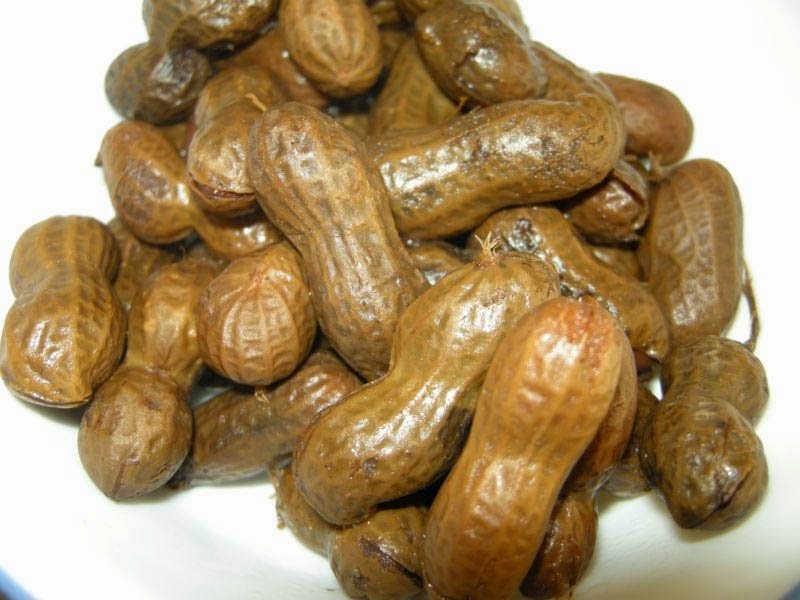 She made me stop for a Coke and some peanuts, which she pored into the bottle and ate and guzzled at the same time....It's a southern thing, she said." 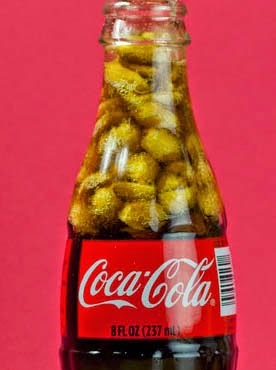 Peanuts in Coke! I don't know why this didn't occur to me before, but now it's so obvious. Have you ever seen a beautiful woman of Ava's magnitude from New Jersey, New York, or Massachusetts.....of course not. Some have come close, but then they open their mouths and begin to talk, and......well, you know. 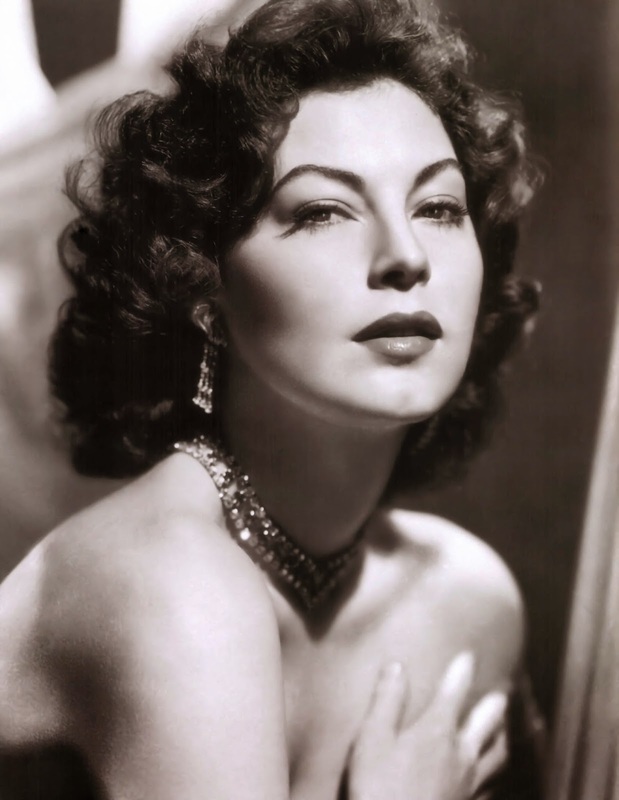 Speaking of that, Ava always resented the fact that Hollywood insisted that she "lose" her beautiful Southern accent. She originally attracted MGM's attention from an unsolicited photo sent in by the owner of a photo studio in New York. At her first "screen test" the producer didn't even bother to record her voice, because no one on the crew could understand what she was saying. When Louis B. Mayer, head of the studio saw the screening, he sent a telegram to the contract department telling them to hire her. "She can't sing, she can't act, she can't talk. She's terrific! Their first order of business was to have her work with a "speech coach." Ava, as you remember was from Smithfield, NC. So many of the Miss America winners are also from the South. Simple logic points in the direction of my theory. In no other part of the country, do they regularly consume Cokes with peanuts in them! I defy anyone to prove me wrong! 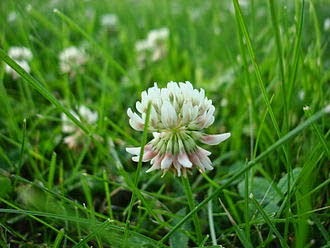 As the discoverer of this monumental beauty secret, I've been encouraged to reap millions by promoting it to the world. I would, except it would make me such a celebrity and in such demand by the worldwide media that it would seriously disrupt my afternoon naps. So, to Heck with it. Besides, they would probably ask me questions like, "Who first came up with the idea of putting peanuts in a bottle of Coke?" And I have no idea. I don't think anyone does. The best guess is that around 1920. the practice was started at some filling station down south, when an unknown grease monkey took a break and bought a Coke and a pack of peanuts. 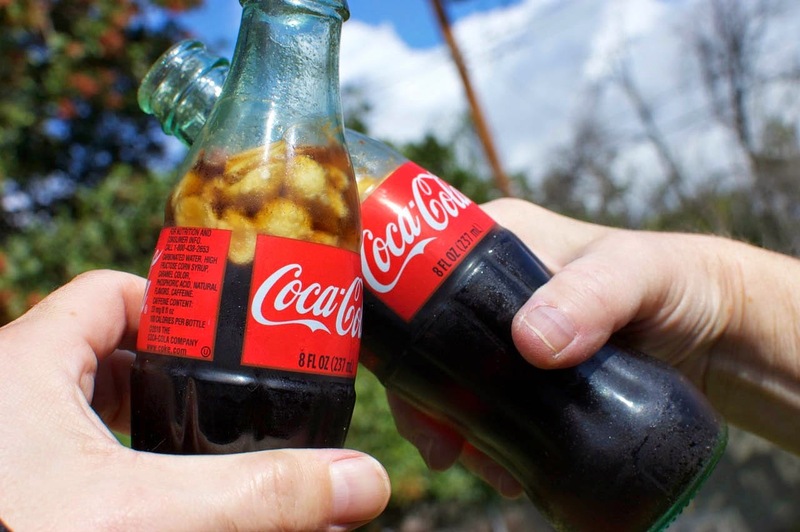 Instead of pouring the peanuts in his greasy hand, he took a sip of Coke and dumped them in the bottle, which also served to free up one of his hands. Southerners have always been very practical. 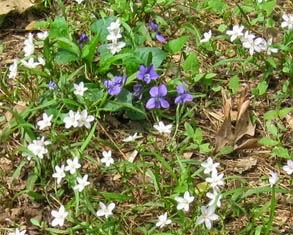 What a beautiful Spring morning it is! Some poet, who's name...if I ever knew ...have forgotten, wrote that a morning like this made him feel like "flying." I feel like flying too, but I can't. 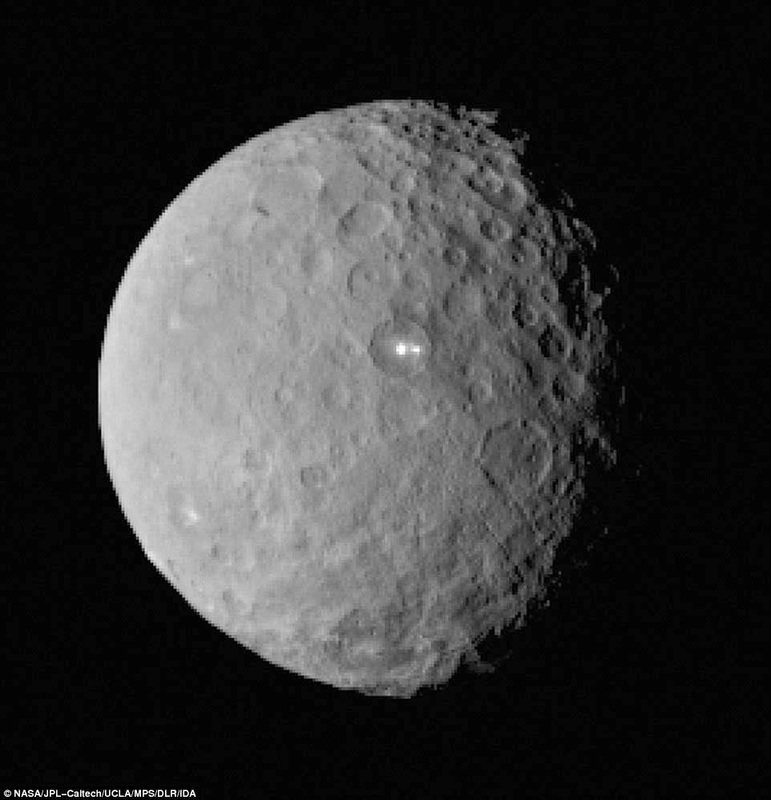 Looks like we'll have to wait another few days before we get more information about our friend the dwarf planet Ceres. Although the DAWN spacecraft has gotten close enough to get a lot more information about Ceres...which they originally thought would offer an explanation of those 2 "shiny lights" on the otherwise dark ball in the sky, the "closer and better" photos only posed more questions. Apparently no "little green men" showed up in any of them, but they did reveal more "bright lights"...perhaps 5 or 10. There are suggestions that NASA is "witholding information" and some say that the information is "so big" that it needs to be "handled carefullly." The next "update" from NASA will be on April 23rd. My guess is that NASA will say that the "bright lights" up there are simply "weather balloons." They are hoping that delaying the announcement another week will give them time to think up an explanation as to how the balloons got up there. As perhaps the oldest active member of the Washington area "press corpse,' I've already been given an advance copy of what NASA's release will show that they found. Sunday was National Grilled Cheese Sandwich Day. 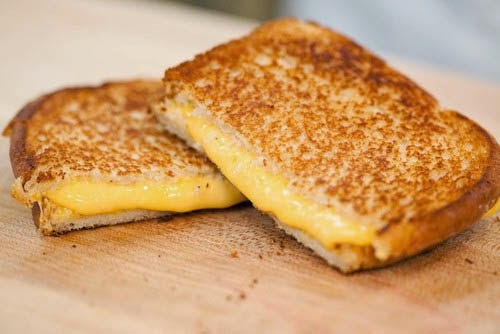 If you missed it, don't fret, because the whole month of April is Grilled Cheese Sandwich Month. I don't know who decided that, but...what the heck. 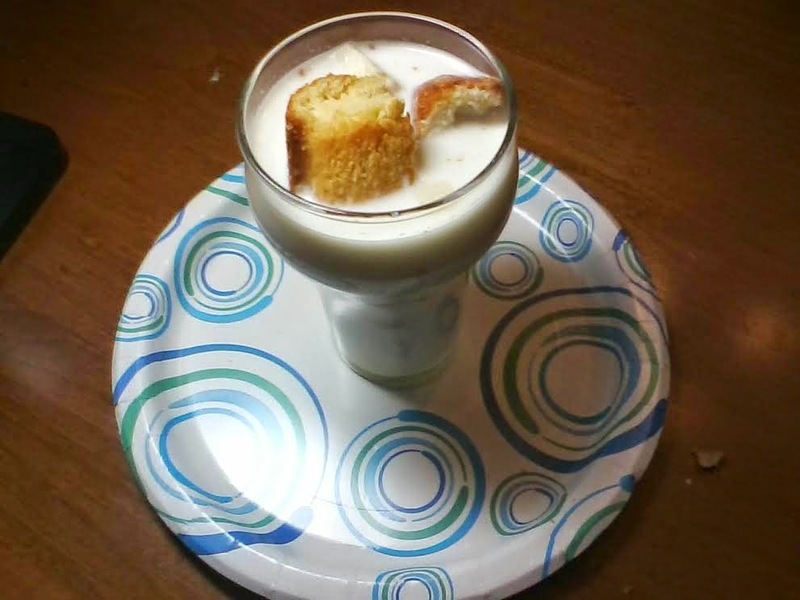 Maybe the lowly "grilled cheese sandwich" is coming out of the closet. One of my Yankee friends up here used to make fun of my culinary tastes...such as grits and grilled cheese sandwiches etc....and at a moment's notice would fake a "southern accent" and say things like "Pass the grease, please." Nevertheless, the media is awash with stories about grilled cheese sandwiches. They've even come up with "The History of Grilled Cheese Sandwiches." The ancient Romans were the first to make a cooked bread and cheese type sandwich. Many cultures since have invented their own take on the dish. In Switzerland it is customary to toast the bread and melt the cheese separately, while in France the Croque Monsieur (grilled ham and cheese sandwich is popular. When affordable sliced bread and inexpensive cheese became available in the U.S. in the 1920's, the grilled cheese became a household staple. At the time is was prepared a little differently, open faced and topped with shredded American Cheese. In the 1960's, the grilled cheese as we know it emerged when the second slice of bread became a standard part of the sandwich. I have mixed emotions about the media "nationalizing" something I always considered belonging to us Southerners. However, perhaps those north of the Mason Dixon line DID discover the joy of those sandwiches about the time we did. 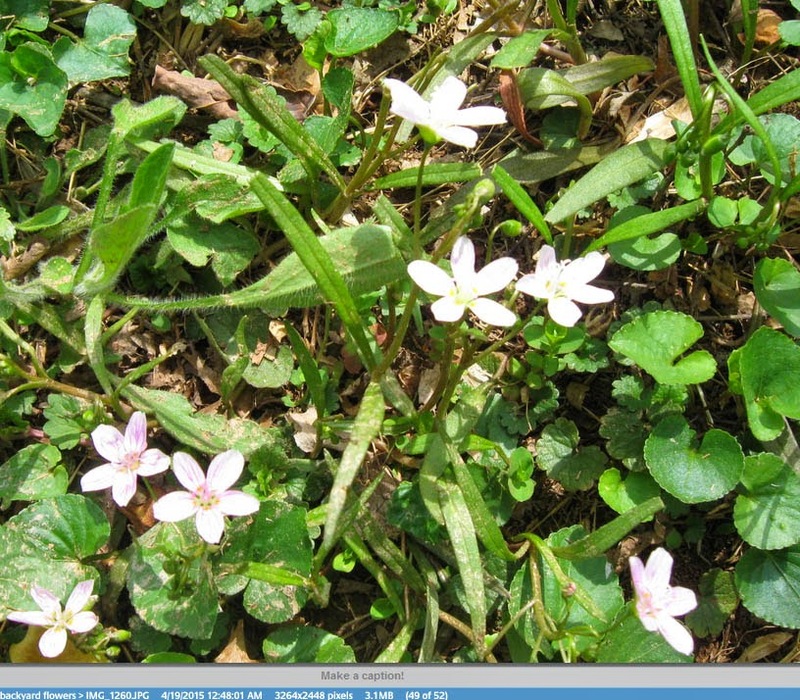 "April hath put a spirit of youth into everything!" at "Jimmies" Restaurant in Mint Hill. This is your invitation to join us. We'd like to see you. Spread the word! Invite other classmates to come! Even better, bring someone with you! Be sure YOU, come! I was fortunate enough in my over 60 year career in the radio/TV business to have worked with two of the nation's best newscasters: Sam Donaldson and Julian Barber. Sam, of course was the most famous of the two and had a national following. Julian's following was more locally centered around Charlotte, Winston Salem, Washington and Chicago. 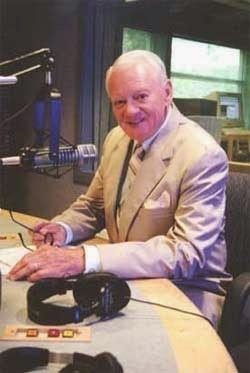 I first met Julian in 1952 when he returned from serving in Korea and was hired as WGIV's news director. (WAYS, where he had worked before being drafted, refused to hire him back after he returned from service.) After a few years at WGIV, he moved on to Winston Salem and his first job as a TV anchor man. 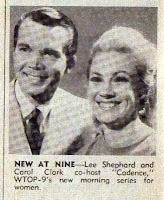 Then to Washington's WTOP-TV where in 1961 he and I were once again working together. 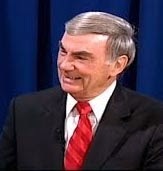 Sam Donaldson was also on the staff at that time. about Charlotte and as I recall, Julian could name almost every restaurant and small eatery within a 10 mile radius of Mecklenburg County. Another favorite "game" of ours was "Name that Character." For example, "Crazy Jerry" "Sing Song for a nickle" seen all over town pulling a cart loaded with old newspapers. "Mr Thursday" A well dressed Black Man who brought flowers to the Department Sales Ladies every Thursday. I think Julian usually won that contest as well. A character's name came up the other day that I remember, but never knew much about. I just remember this HUGE guy who hung around the teen center on Hawthorn Lane....looking formidible. His name was ARAB.......pronounced A RAB. I thought I'd ask our thousands of readers of the CHS54 blog if they remember anything about him. He was always nice to me, but frankly he was one scary character! As I remember, he must have weighed about 300 lbs. 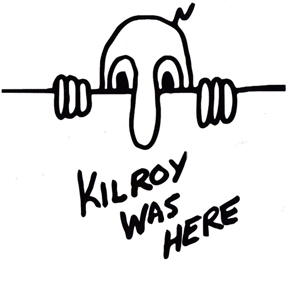 Does anyone else remember him? And does anyone know whatever happened to him? 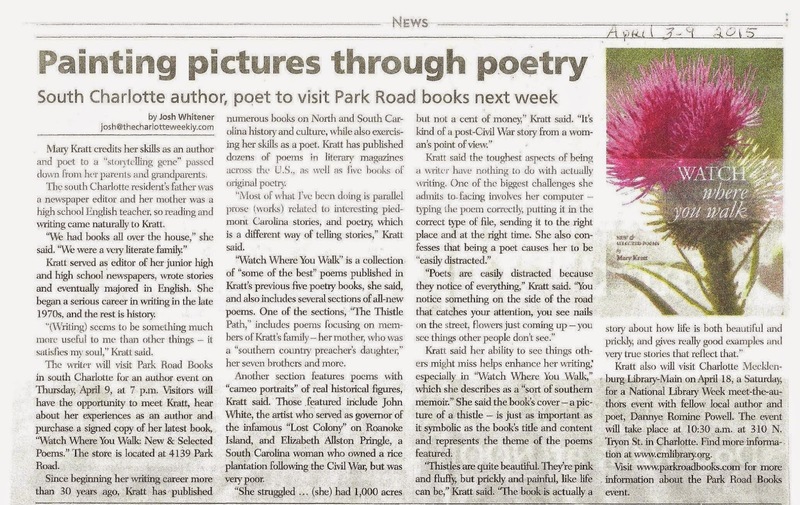 Our own Mary Kratt got a real good, and well deserved, write up in one of the Charlotte papers. Hope as many of her CHS54 fans will attend as are able! Being the “Baby” in your family is the best birthday present you can ever get. It's a great way to start your life. I highly recommend it. 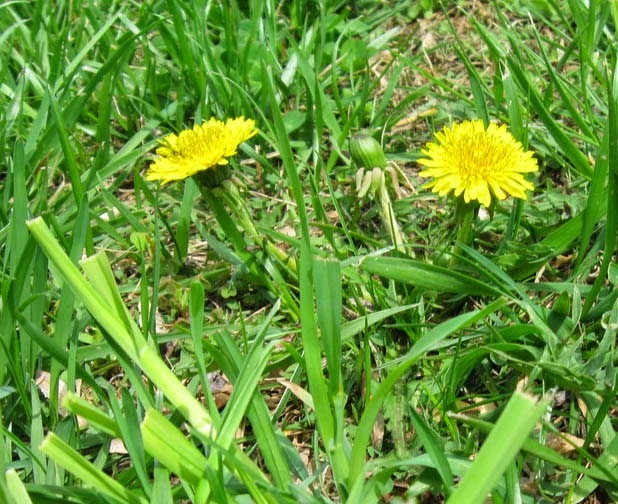 Now, there can be a few “downsides,” such as living all your life with the nickname, “Baby” as my uncle Russel did, or, as my friend Benard Burt, an up and coming government lawyer also discovered. However, these are minor annoyances compared to the many advantages of being the last born in your family. There is a price to pay, though. For the other children that is. Take for example my sister Kathryn. She was perfectly happy with her name until little #1 changed it to “Kak.” It stuck. The kid learned early to take advantage of Kak's loving nature. 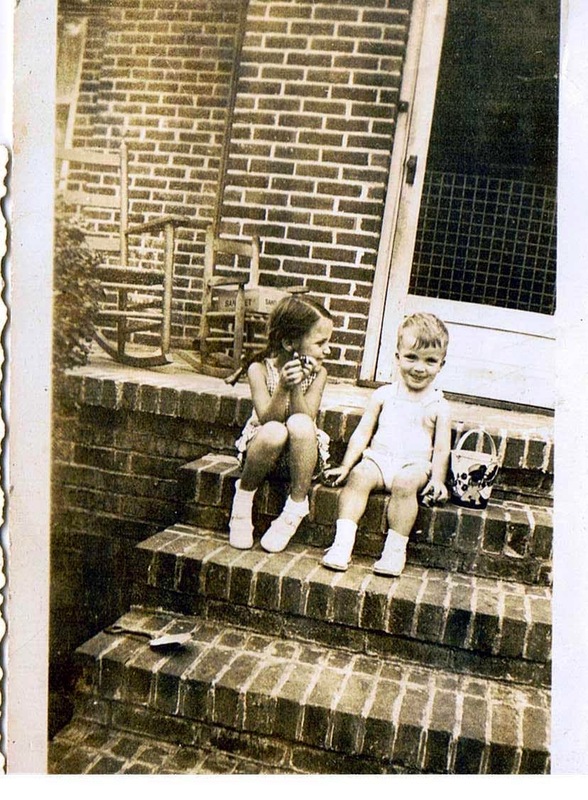 One of her highlights at Elizabeth school was “snack time,” when she would get her daily fix of Mr. Lance's “Big Town.” (which was his version of a “Moon Pie.”). It dldn't take long before she was buying TWO “Big Towns” a day. One for herself, and the other to take home for....you know who. Once, when the “little darling” got into a “fight” with another second grader Kak showed up in typical cavalry fashion and gave the little thug a swift tap on the back with her skate; thus ending the altercation. After that, word got around the neighborhood that "you don't mess with Ed!" Mr. “Baby” learned quickly how easy it was to manipulate others in the family with no more than a sad expression on his face. That mournful look often even got him the best part of Kak's ice cream cones; you know, that very last bite at the bottom of the cone. “Sisters hath no greater love than that!” But not all first borns are lucky enough to have sisters like Kak, so they're forced to concentrate on their parents, which require much more effort, such as crying, whiniing and stomping of feet. 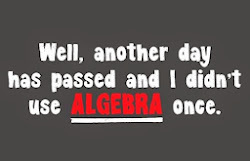 It didn't always work, but it was good practice for the skills needed in the adult world of business. Kak's kindness and generosity was not just confined to her little brother. It was the way she was with everyone! They talked a lot about that at her funeral last Tuesday. Now that I think about it, those early days at Elizabeth School were depression years and it would have been unusual for Kak to have had more than one nickle to spend on a "snack" at school. Those were her "Big Towns" she gave me! Lance Packing Company doesn't make "Big Towns" anymore. The LORD doesn't make many "Kaks" anymore either. Rest in peace, my dear sister. I love you.